The iconic Prince star on the iconic First Avenue Nightclub in Minneapolis. 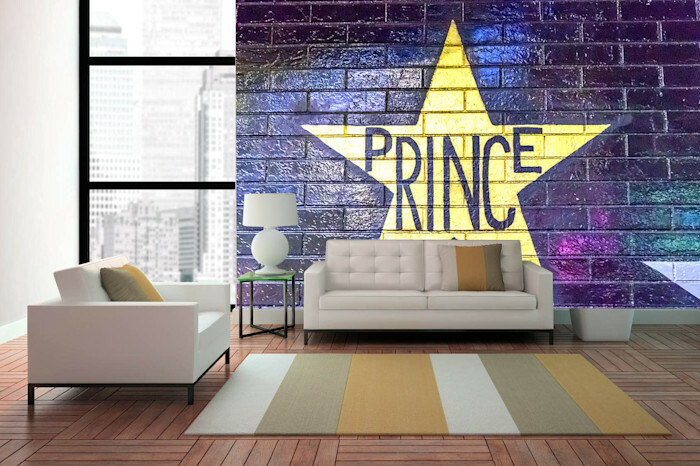 This Wall Mural will put the Minneapolis Sound into any room in your home or office. See other media options for Prince First Avenue. 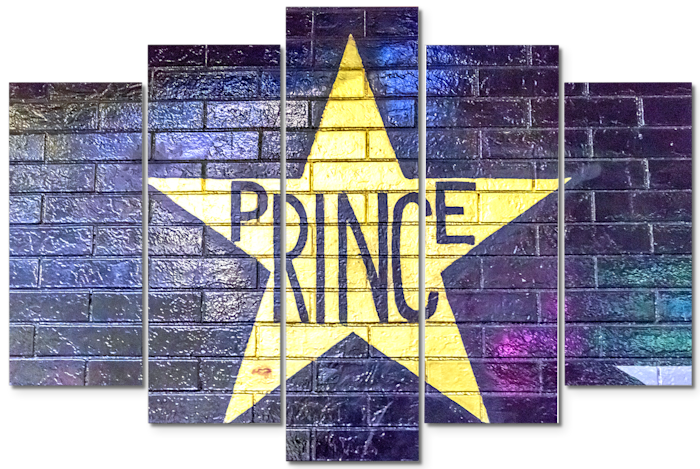 The iconic Prince star on the outside of the iconic First Avenue Wall. 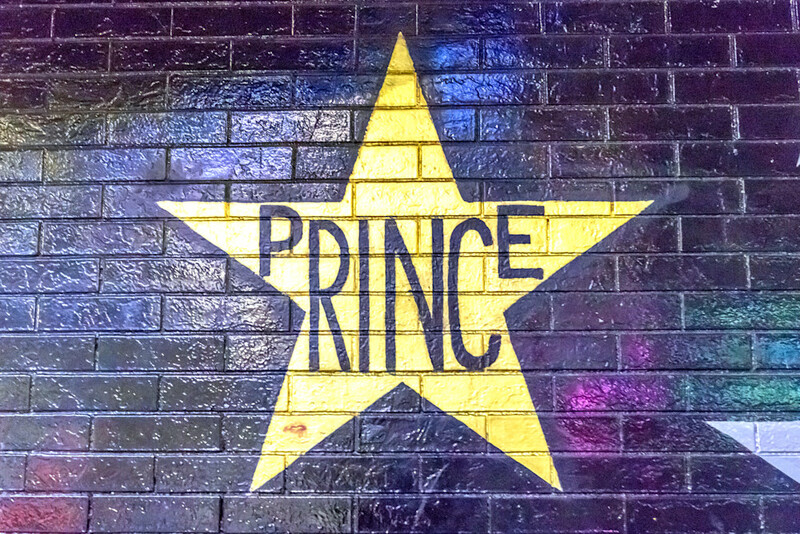 As I was downtown photographing First Avenue and Target Center, there was absolutely no way that I would miss out on photographing the Prince Star. I hope you enjoy this Minneapolis Wall Art, and please feel free to share! Prince First Avenue Photograph as Fine Art.